Every shelter, rescue, and foster family knows this to be true: Adopters make the world go round! We’re always thinking it, but in our busy shelter schedules, it can be hard to find ways to let adopters know how much they mean to our organization and to all of us individually. Connecting with the families that have adopted from your organization is important for many reasons. From collecting happy adoption tales to providing behavioral support for the dogs in their new homes, nurturing relationships with adopters, after the adoption, is worth the effort. When shelters and rescues are able to support and celebrate their adopters it helps to build a community, with your organization at the center of it. With that in mind, this year we wanted to take time out to celebrate the families that have adopted AFF’s dogs and, in the process, become a part of our family too. 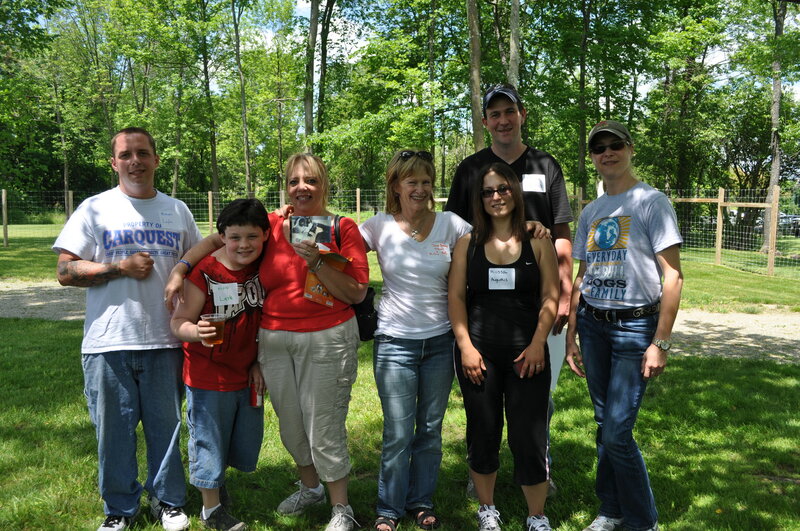 So over the summer we threw our first AFF Annual Adopters Picnic (and we’re already looking forward to next year’s party!). We didn’t have a blog back then, but we do now, so even thought it’s overdue here’s a peek at some of our favorite photos from the day, with tips for throwing your own adopters party! 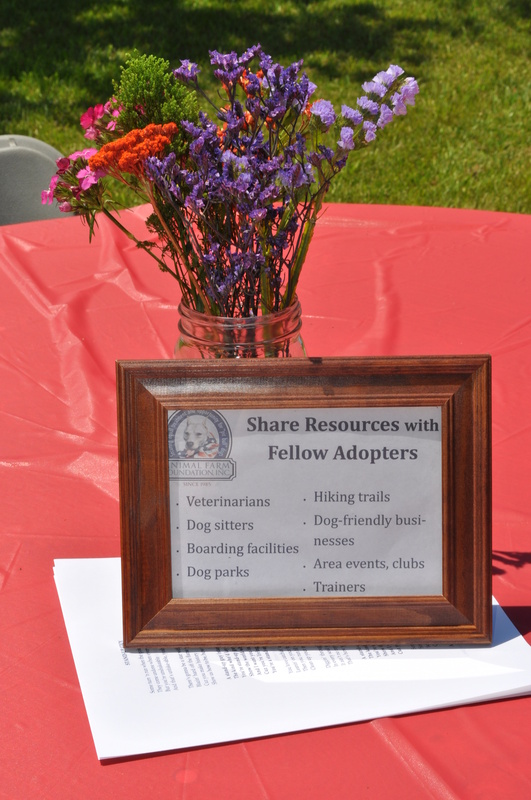 Events like this are the perfect time for your staff to reconnect with adopters. 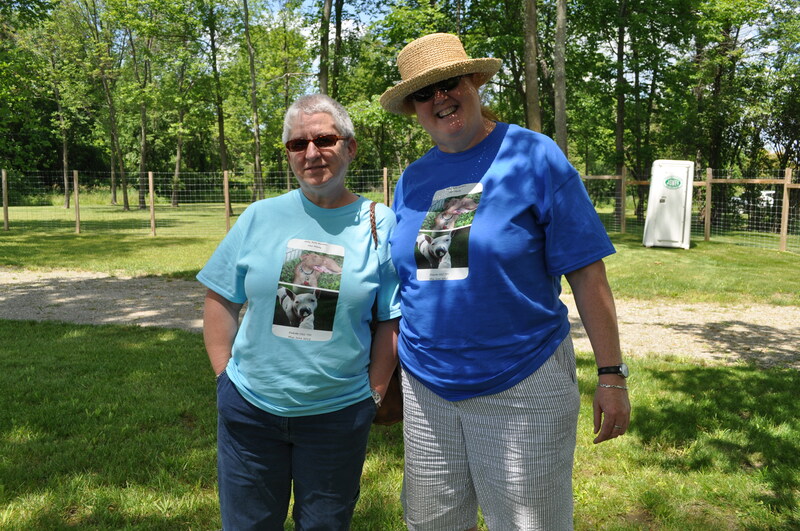 Everyone at AFF was on deck for this special event, from Executive Director Stacey Coleman, who spoke to adopters about our recent accomplishments and goals for the future, to the Care and Enrichment staff, and AFF’s Founder and President Jane Berkey (seen below with adopters). Send adopters home with something to remember you by (and help promote your organization). 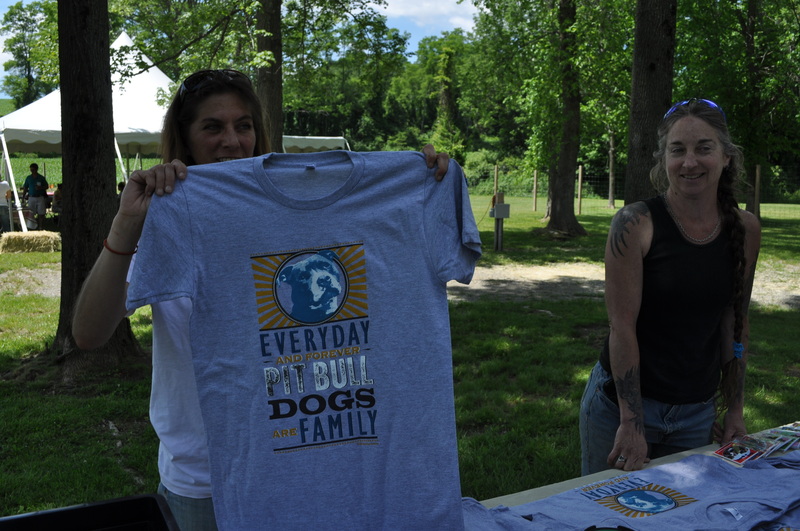 Our adopters went home with “Pit Bull” Dogs are Family tees and resource packets to help them serve as advocates in their communities. This is a great opportunity to provide adopters with the tools they need to spread the word about adopting from your organization or to help them speak up for their “pit bull” dogs. Most of all, say “thank you” a lot. 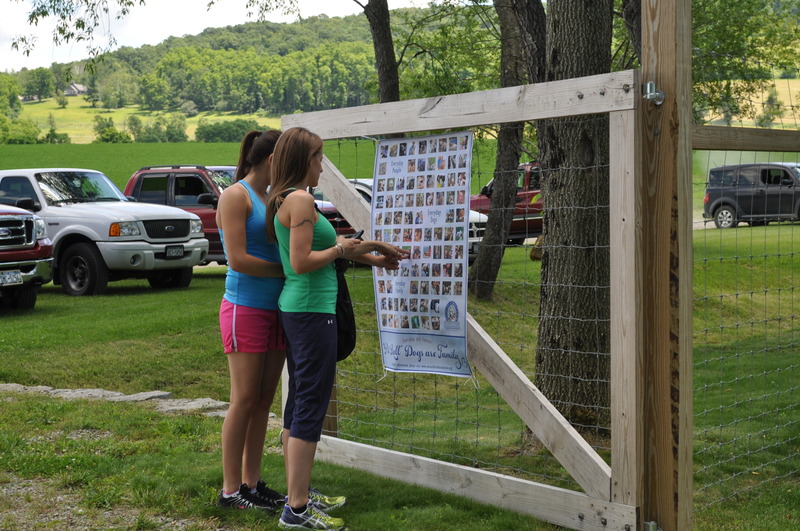 We couldn’t do it without the support of our adopters. And if all this talk about our adopters has you thinking about adopting a dog from Animal Farm Foundation, please visit our website to meet our fabulous available dogs! Next BSL: Which Side Are You On?